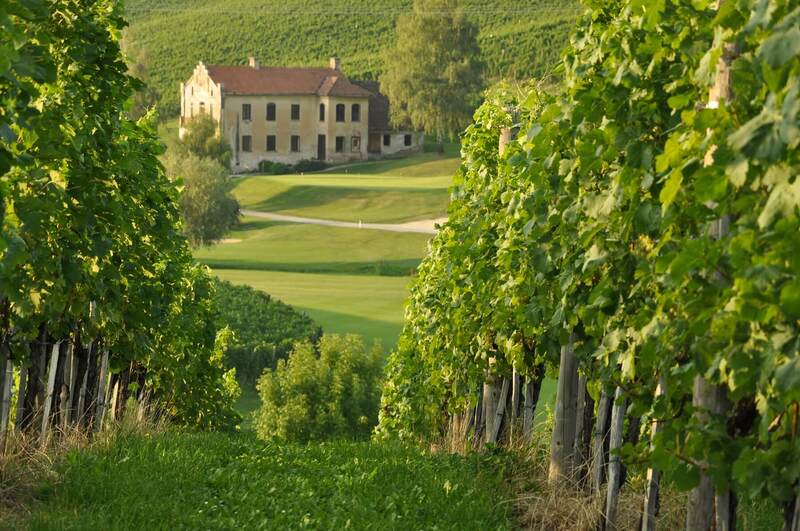 5 Amazing ‘Under-The-Radar’ Wine Regions to Visit Before the Crowds Catch On! Okay let's start with one a little closer to home, and saying close to home is generous, because there’s a bit of a geographical reason the crowds havent got here yet, and that’s because it’s waaaaay out west. 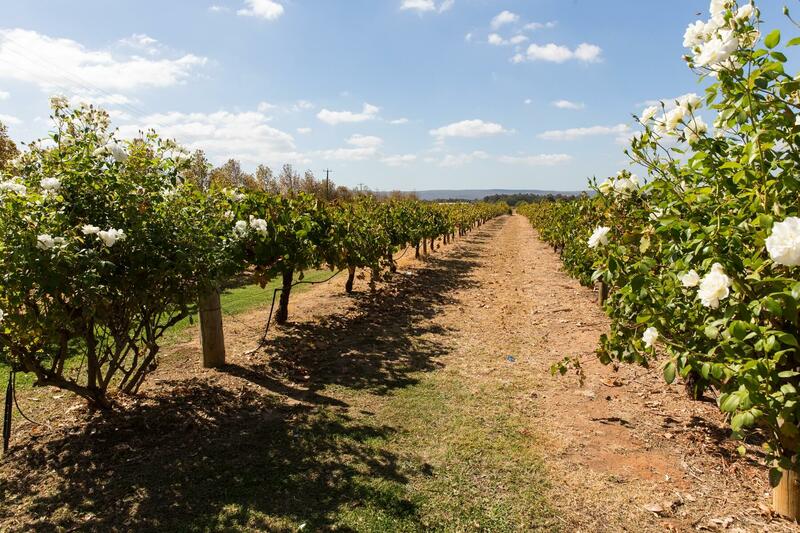 The Great Southern is a large wine region that covers a swathe of land in southern Western Australia – some parts of it a good 5 hours drive from Perth! But, I gotta say, it’s worth the trip. The region is lush and pleasing to the eye, and whilst the vignerons getting all the press at the moment are of the ‘new-wave’, there’s vinous history going back nearly 40 years. Some of the best Riesling in Australia is grown here, along with excellent Cabernet Sauvigon, and more recently a host of lesser-known varieties. Look out for the sub-regions of Porongorup, Mt Barker and Frankland River. 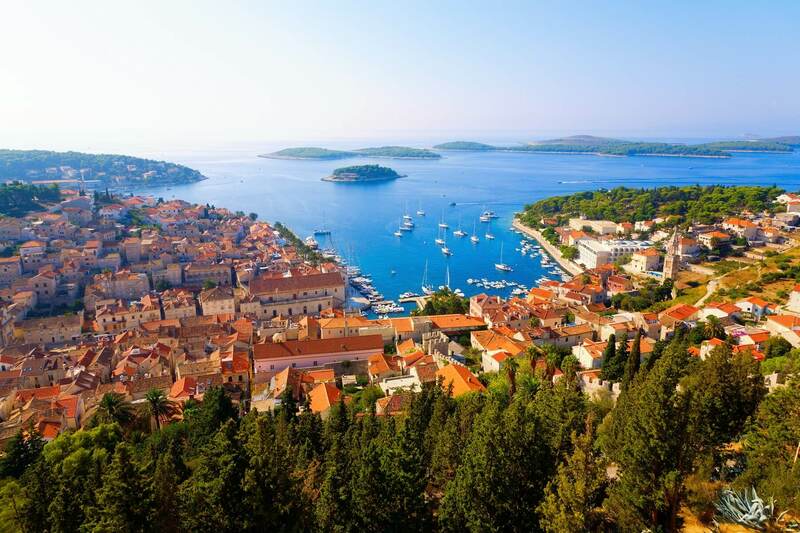 Better-known as a stunningly beautiful tourist destination, the southern coast of Croatia that faces onto the Adriatic Sea is home to many indigenous grape varieties, not commonly seen in Australia. Combine this with a winemaking history that goes back over 1000 years, and you have a great recipe for winemaking success! Some of the local grapes you’ll find along the coast include Plavac Mali (a little similar to Zinfandel) and the white variety Grasevina. Some of these are a bit of a mouthful to say, so here’s a little cheat sheet! 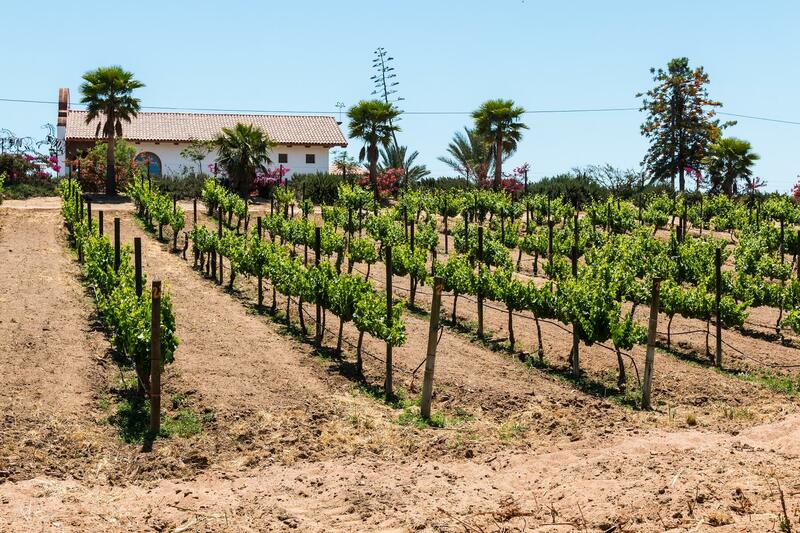 The whole country remains a bit of an unknown land for wine, but believe me, some of the most interesting wines in all of Europe are being produced here. Sharing a border with the Italian region Friuli, as well as the previously mentioned Croatia, there’s a strong history of winemaking in this rugged land. The soils are diverse, the weather cool but generally even and the varieties used are local but with familiar, if varied, flavours. There’s a long history of making textural white wines, often fermenting them on their skins – the precursor to the now trendy ‘orange’ wines. Some people are always prepared to believe that any European country can make good wine….Russsian Merlot? Belgian Chardonnay? Why not! Mention a country from another continent, and the cynicism gets turned up a notch. Luckily, there’s a few places in the world that flip the script on this. Example numero uno – Mexico. Just across the border from wine powerhouse California, there’s a few regions here that are doing some seriously good things with grapes. Only 100 or so kilometres from the coast, and with a full host of grapes at their disposal, this is one region to watch. Check out wineries Monte Xanic and Hacienda la Lomita. Probably the closest to being ‘discovered’, the western coast of South Africa is a vertiable hotbed for innovative winemakers working with ancient vineyards. For years the southern regions of Paarl and Stellenbosch took all the limelight, but now we’re seeing the arrival of a new star on the South African wine scene. Why? Mostly the soils and age of the vines. We’re talking 60 or 70 years old in some cases, and planted on crushed granite, which maintains acidity in wine and keeps them fresh even in the hot weather. Throw into the mix the fact that although Cab Sav and Sav Blanc work well, they also have old vineyards of Chenin Blanc and Carignan. 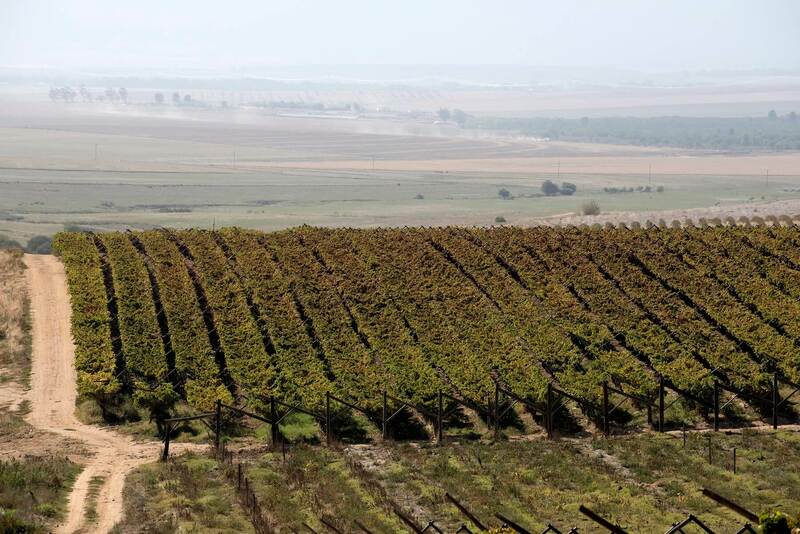 The future is exciting for the South African wine industry, and Swartland is leading the way. But if you prefer to dip your toes in the world of wine in the comfort of your home, we've got you covered.